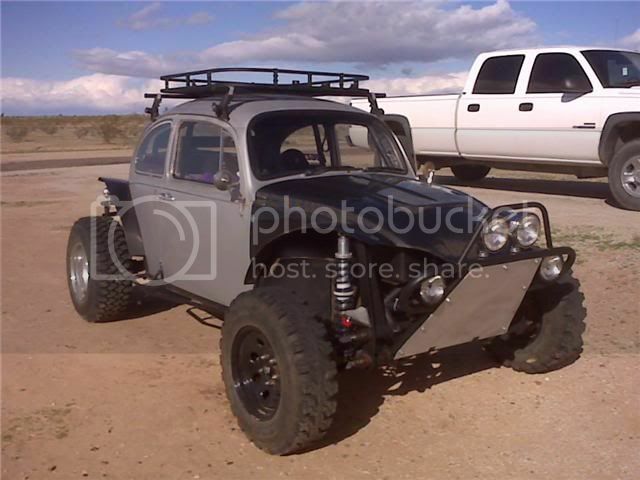 AzBaja.com, Home of the VW Baja Bug -:- Baja Forums -:- VW Volkswagen Bug, Baja, Bus, Sandrail and Thing -:- VW Volkswagen & Baja Bug General Discussion -:- DRUMMOND RACING'S 1st CARBON FIBER SHIPMENT!!! Baja Forums -:- VW Volkswagen Bug, Baja, Bus, Sandrail and Thing -:- VW Volkswagen & Baja Bug General Discussion -:- DRUMMOND RACING'S 1st CARBON FIBER SHIPMENT!!! DRUMMOND RACING'S 1st CARBON FIBER SHIPMENT!!! Post subject: DRUMMOND RACING'S 1st CARBON FIBER SHIPMENT!!! Anyone have contact information? Is there a store or shop? I live in San Diego but visit AZ often. I want to order a Carbon Fiber Dash and door panels. Post subject: Re: DRUMMOND RACING'S 1st CARBON FIBER SHIPMENT!!! Can somebody please tell me how to get ahold of somebody about these parts. I PM'ed him to hopefully wake him up. Maybe he forgot to have email alerts on this thread. Ok Thanks. He is hard to find or get ahold of. I'd love to do my interior in CF. I'll keep an eye on this thread. Everyone get ahold of Daryll over @ www.bugzyla.com/ as I gave him the contact info to get these carbon fiber parts from the manufacturer in hope that he would start dealing in them. Sorry for being MIA we had family problems out of state but we are back!! I just talked to the manufacturer and we can still get all of the parts at the same prices!! there Website is almost finshed as well! I'm going to part out my baja. So if anybody wants my front end, let me know. It's at Daryll's until I pick it up in the next week or two. $260 and you won't need to pay shipping. how much do you want for the rims and tires jon? Do you have the updated prices yet? In the prices listed on the first page there are two carbon one piece hoods listed. What is the difference between the two? Pic's? Is the one pictured on the post the race cut? How much total to New Mexico, 87031...?